 Looking for a place to practice the way of Jesus? At Faith Journey, we are walking with people and following Jesus. New?  Join us on Sunday's @ 10 a.m.
New to Faith Journey? Fill out the connect card below and we will donate $5 to your charity choice! Explore the ministry opportunities for your children at Faith Journey Church. ¡BIENVENIDO! ÚNASE A NOSOTROS TODOS LOS DOMINGOS A LAS 2 PM. The latest happenings for you & your family at Faith Journey.  Get in touch with Faith Journey Church directly here.